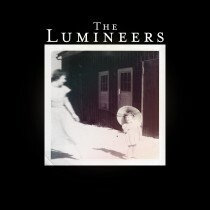 We are proud to announce that Denver-based The Lumineers’ sophomore LP is scheduled to be released on April 8, 2016 through Dine Alone for Canada and Dualtone Music (an EntertainmentOne company) for the rest of world. Pre-order bundles are available via Dine Alone’s website here and iTunes here. 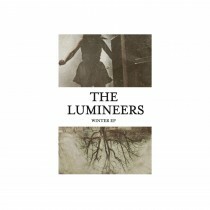 In addition the Lumineers announce a North American tour starting May 21 in Houston, Texas. 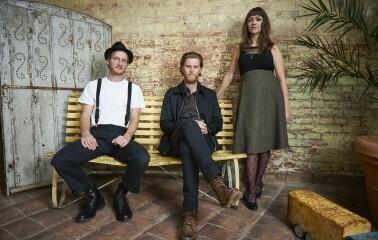 The band also shares their first single “Ophelia” which can be heard here. 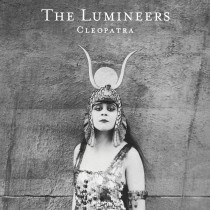 It took four years for The Lumineers (Wesley Schultz, Jeremiah Fraites and Neyla Pekarek) to follow up their platinum-plus, multi-Grammy-nominated, self-titled debut – which spent 46 weeks on the Billboard 200 peaking at #2 – but Cleopatra is well worth the wait. 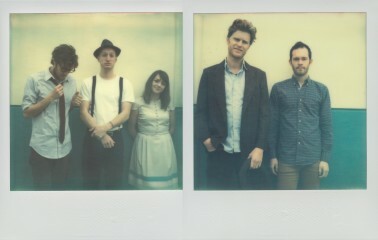 The band – founded by its core members in Ramsey, New Jersey back in 2002 – exploded onto the scene with their monster single, “Ho Hey” (which spent a staggering 62 weeks on the Billboard Hot 100, peaking at #3) and its follow-up, “Stubborn Love” (recently featured on President Barack Obama’s Spotify playlist). Their debut LP is also certified Triple Platinum in Canada and the ubiquitous single “Ho Hey”, which hit #1 in Canada on all major radio formats, is 7X Platinum, and the single “Stubborn Love” which also reached #1 in Canada is also certified Platinum. 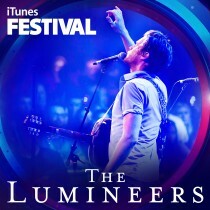 The Lumineers spent a solid three years touring six of the seven continents and during that time earned a pair of Grammy nominations (Best New Artist, Best Americana Album), contributed two songs to The Hunger Games franchise (including the hit Jennifer Lawrence/James Newton Howard collaboration, “The Hanging Tree”) and sold an impressive 1.7 million albums in the U.S., and 3 million worldwide. Cleopatra proves the band is neither taking its good fortune for granted, nor sitting back on their laurels. With the help of producer Simone Felice (The Felice Brothers, The Avett Brothers), who Wesley calls “our shaman,” the band ensconced themselves in Clubhouse, a recording studio high atop a hill in rural Rhinebeck, N.Y., not far from Woodstock. “We took the same approach this time as we did with the first album, recording demos in a small house we rented in the original Denver neighborhood where we first moved,” explains Wesley. Contributing lyrical ideas, Wesley collaborated on the music with Jer, who tackled a variety of instruments, including guitar, the very prominent piano and trademark tribal drums.